Unicorns are rare, wonderful, shimmery creatures. A mascot for the millennials and a symbol of magical positivity, there is a lot we can learn from these fabulous mythical ponies. 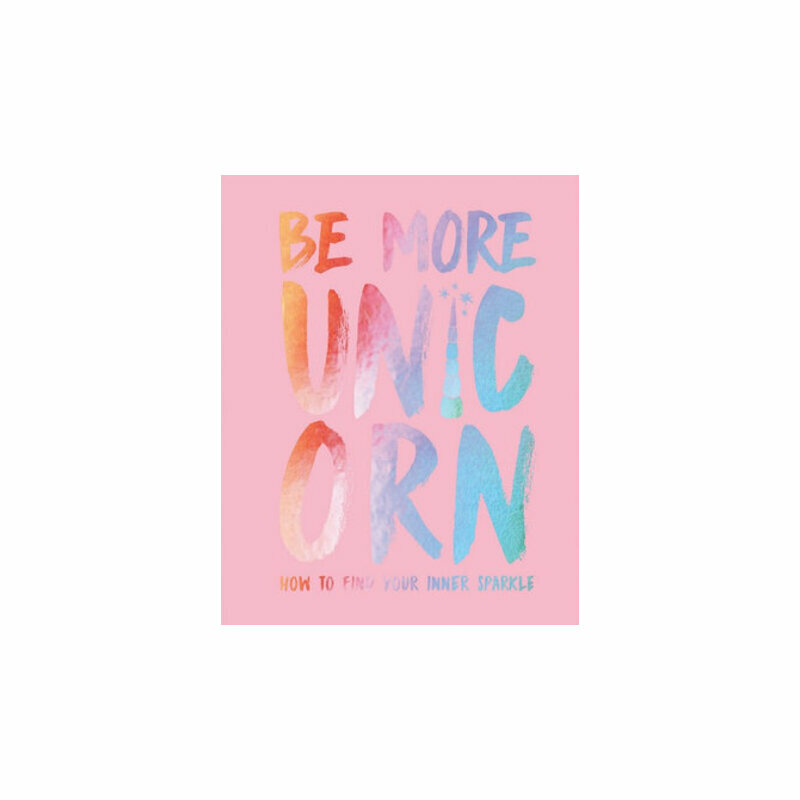 Be More Unicorn offers a dose of glittery escapism. Embodying happiness and uniqueness in abundance, this book will show you how to let go by embracing your inner unicorn and gain a deeper understanding of yourself and others. Unleash your playfulness and uncover the secret to positivity, through a collection of practical rainbow-colored tips, mystical exercises, and witty, whimsical quotes. So polish your hoofs, shake your luscious mane, and get ready to become the all-new, powerful you, and Be More Unicorn! Unicorn lover and enthusiast, Joanna Gray has spent many years studying the art of being more unicorn. She is a journalist and novelist.